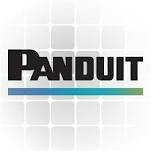 Panduit is a global manufacturer of physical infrastructure equipment that support power, communications, computing, control, and security systems. With a commitment to environmental sustainability, Panduit develops and implements solutions that protect, replenish, and restore the world in which we live. This commitment is demonstrated by Panduit’s LEED Gold certified world headquarters, leveraging the Unified Physical Infrastructure℠ approach to enable convergence of critical building systems to drive energy efficiency and ongoing operational improvement. To leverage the full portfolio and capabilities of Panduit, and our partner ecosystem, in order to support our customers in the design, development and deployment of infrastructure solutions that enables the achievement of superior results. 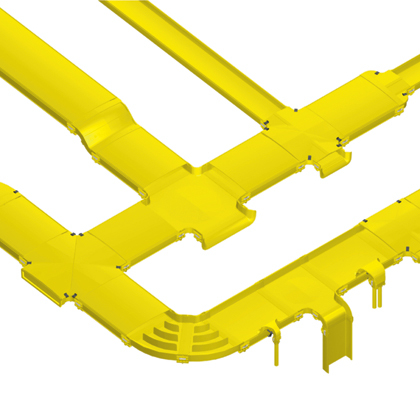 The innovative features of the Wyr-Grid™ Overhead Cable Tray Routing System, FiberRunner® Routing Systems, and Fiber-Duct™ Routing Systems provide quick, easy assembly that reduces installation time to half that of typical wire basket or ladder rack systems, thus minimizing installation costs. 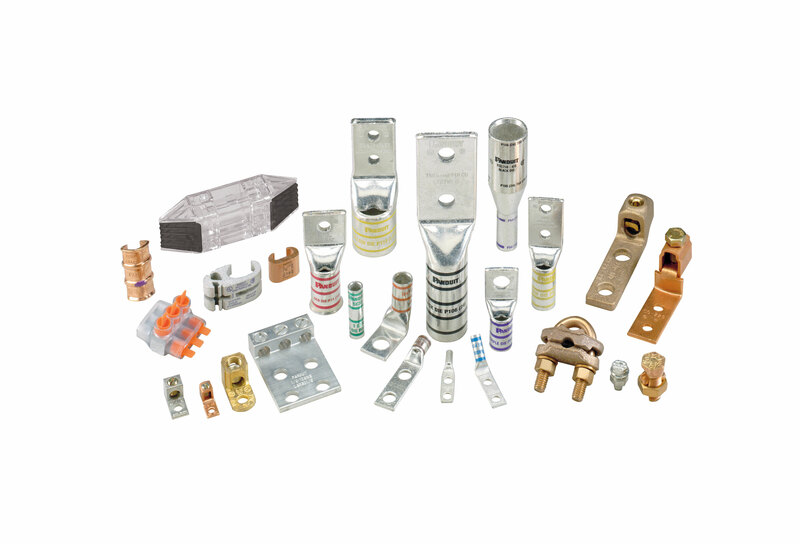 Copper jack modules, patch cords, patch panels, punchdown systems, cable assemblies, and pre-terminated solutions provide the greatest value by assuring reliability and providing foundation for future network growth. 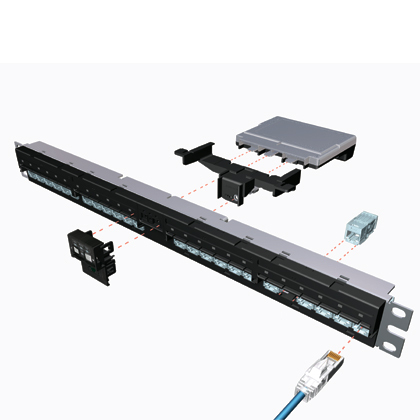 IntraVUE Industrial Network Visualization Software, DCIM Software and Hardware, Network-Enabled Rack PDU Hardware, Gateway-Enabled Rack PDU Hardware, and Intelligent Patching Hardware are just a few Panduit’s software and hardware solutions. 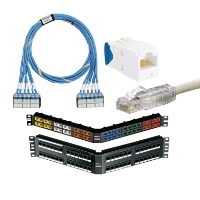 Panduit provides high bandwidth and mission critical physical infrastructures in data center, enterprise, and campus networks with comprehensive fiber optic systems that deliver high performance, reliability and scalability. 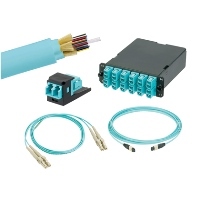 These advanced fiber optic systems include fiber optic cable, connectors, adapter modules, adapter panels, cassettes, enclosures, patch cords, cable assemblies, cable distribution products and accessories for both singlemode and multimode applications. 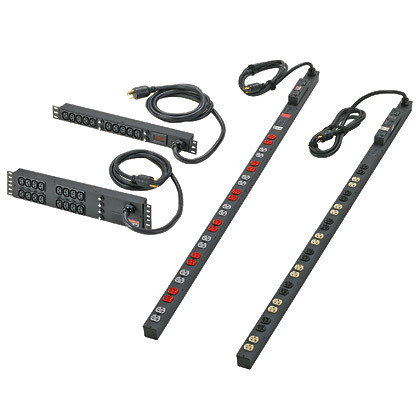 Panduit® StructuredGround™ System for Data Center Grounding provides a high quality, visually verifiable and dedicated grounding path to maintain system performance, improve network reliability and protect network equipment and personnel. 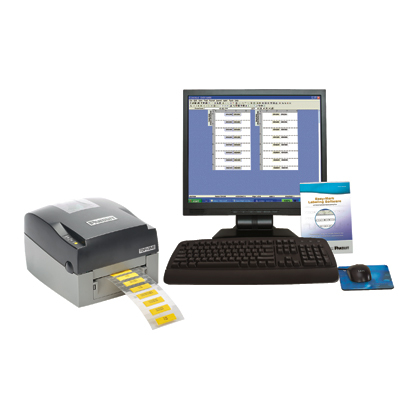 Each designed to fit a specific need allowing you to create custom markers quickly and economically, Panduit identification solutions include computer printable labels and supplies, software and a wide range of printers including hand-held/portable printers and desktop printers. 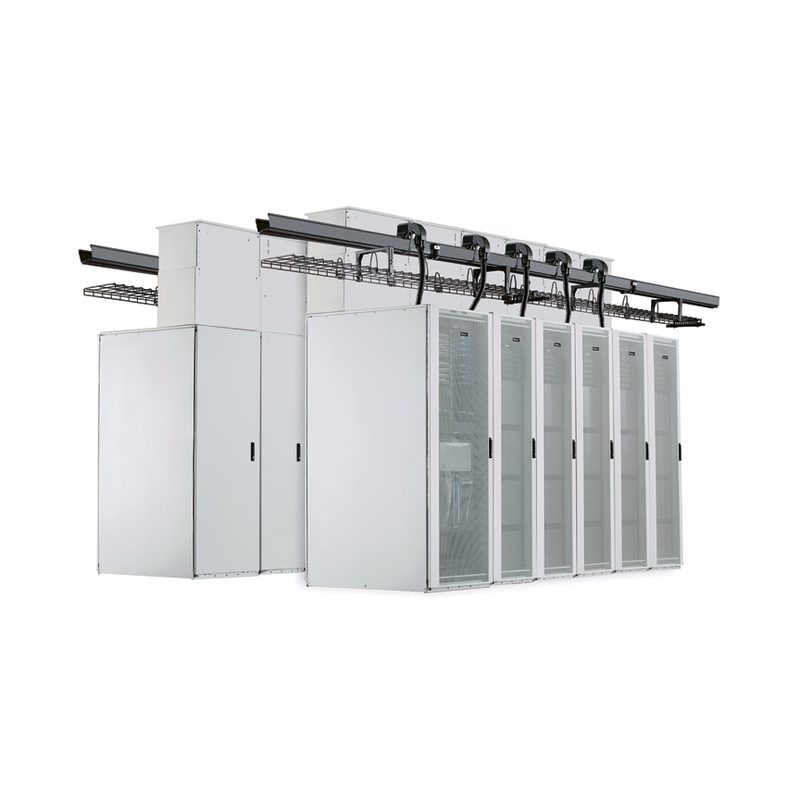 By improving availability, scalability, power, and cooling efficiency, Panduit helps organizations minimize network downtime and increase data center productivity with cost effective unified physical infrastructure solutions. 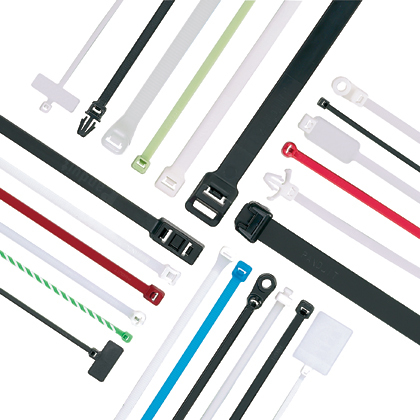 Panduit® offers a comprehensive line of safety and facility identification products that are designed to assist with compliance of OSHA standards. 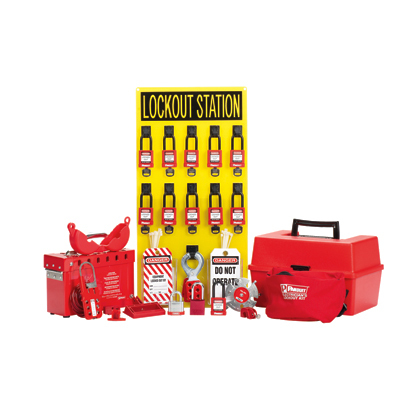 Panduit’s lockout/tagout products include training programs, assistance in regulatory and group lockout training and compliment a complete line of lockout devices, tags and accessories. 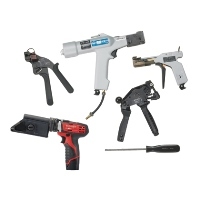 Save money through reduced installation time, Reduce operator error, Lessen operator fatigue, Promote safer working conditions, Lower total installation costs, and Achieve adherence to industry standards with Panduit tools. 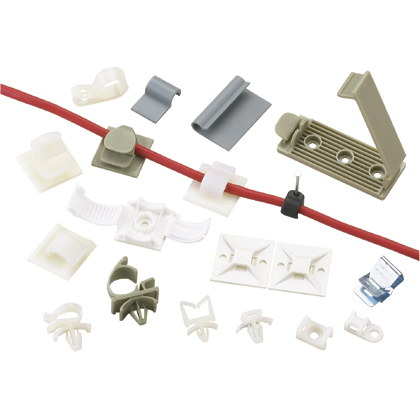 A complete line of high quality insulated and non-insulated terminals, disconnects, splices, wire joints and ferrules offered in loose piece, reel fed, and various other configurations with worldwide availability. 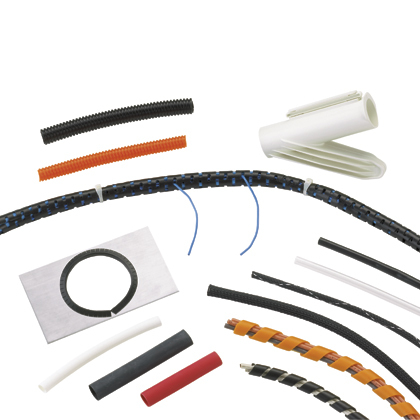 Applicable sizes are UL Listed and CSA Certified, RoHS compliant, ABS Approved, Class 1E Nuclear Rated, DFARS252.225-7014 Compliant and meet Military Specifications MS25036 and MS20659. 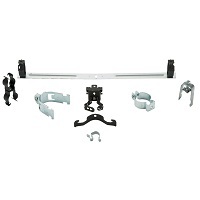 Including Cables Ties, Spiral Wrap, Labels, Cable Tie Mounts, Super Grip Adhesive Back, and Super Grip Screw Applied.